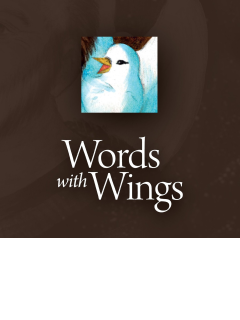 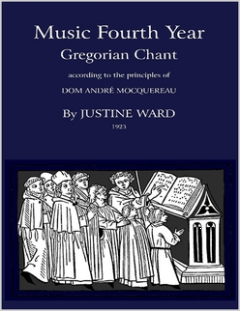 This is the first edition of Justine Ward’s classic instructional text on Gregorian Chant. 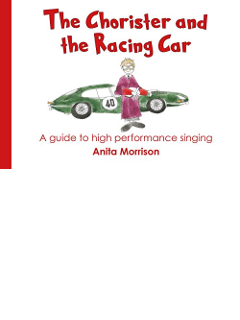 Appearing in 1923, it taught generations how to sing chant according to the methods and principles developed by Dom Andre Mocquereau at the Solesmes Monastery in France. 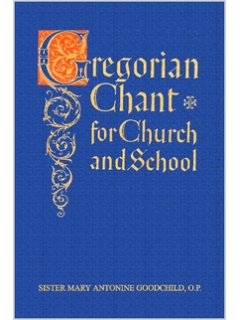 It was Ward’s pedagogy and systemization of the method that brought the beautiful sound of this chant into American Catholic life. 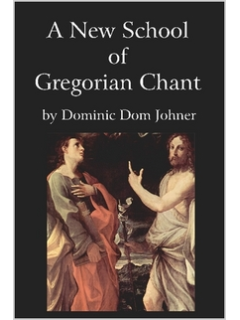 All these years later, this book still holds up as one of the great chant method books ever published.